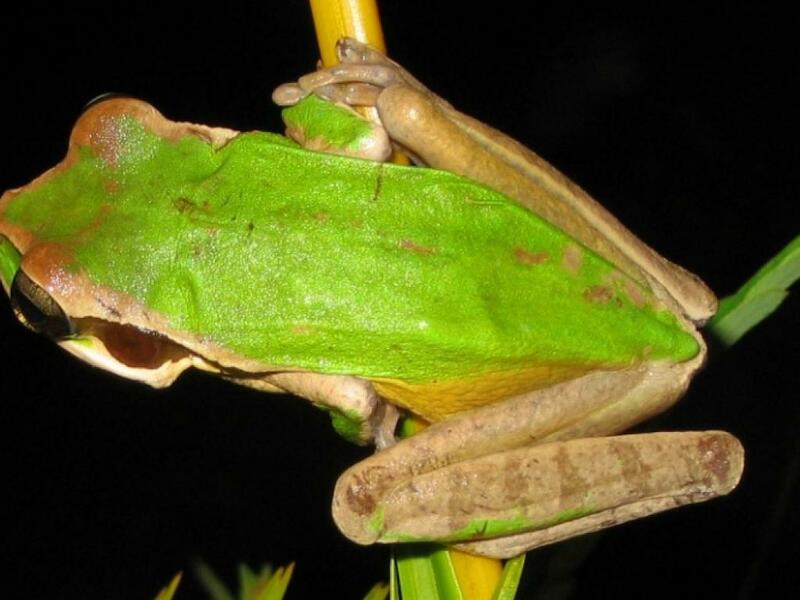 Coffee'N Jungle Night Tour is a night tour in Monteverde Costa Rica, with a difference! 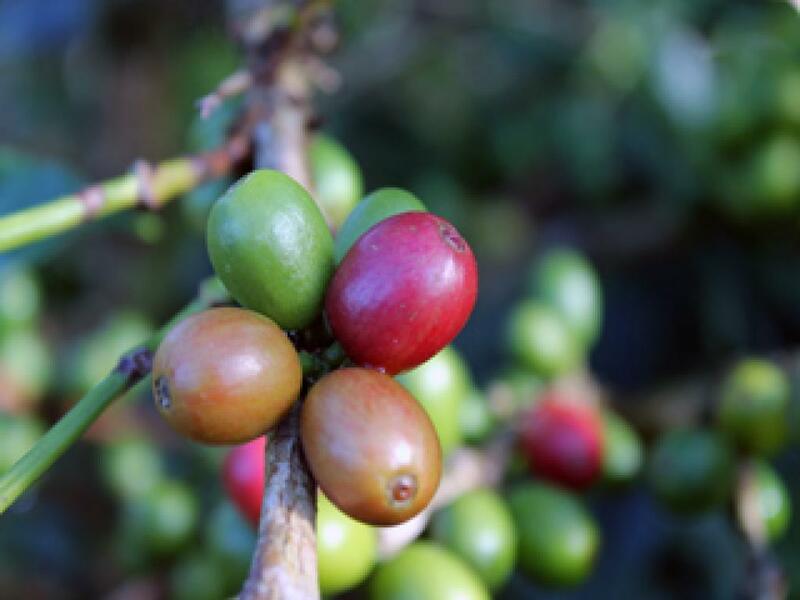 Not only will you learn all about coffee production you will also learn about nature and try and spot wildlife in a nearby forest with the help of enthusiastic nature guides. Coffee production is steeped in the traditions of Costa Rica, and knowing the history of coffee is to know the history of Costa Rica. 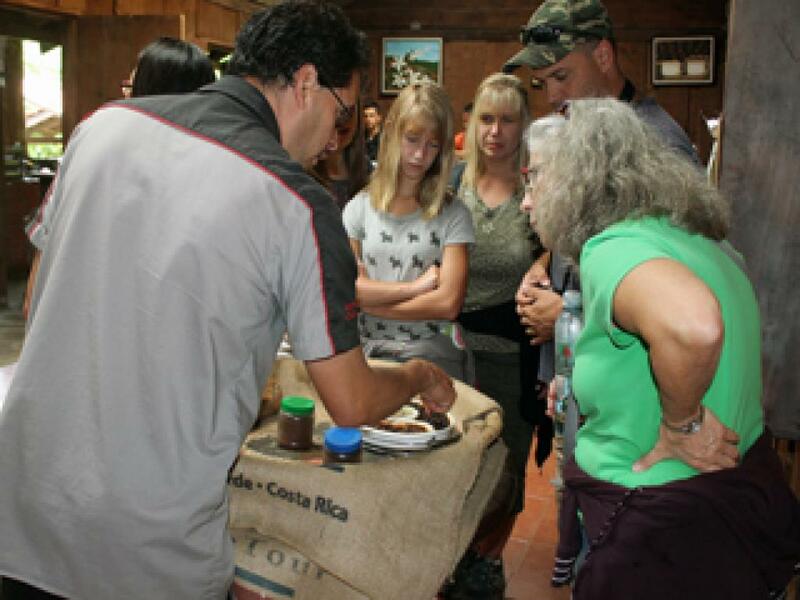 The tour is presented in a fun, interactive way and you will get to tasted some of the best coffee in Costa Rica. The Coffee'N Jungle tour is not just about coffee though...you will also get to explore the forest with a nature guide. 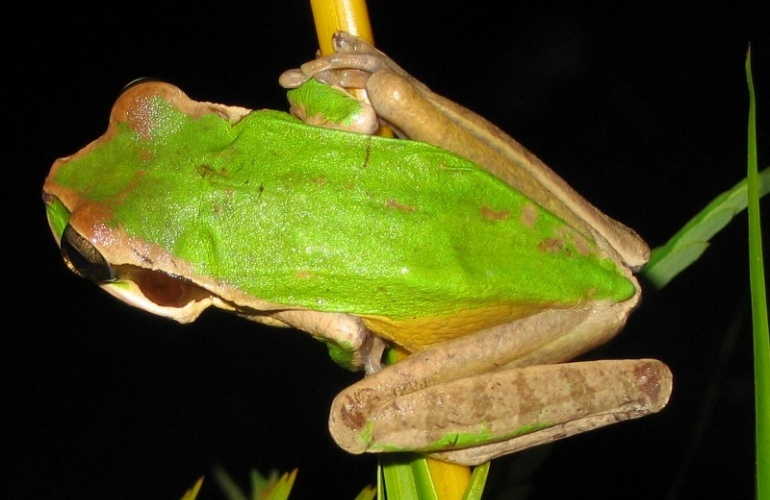 You will get to hear the sounds of the forest at night, including the songs of several species of frogs and hundreds of insects. 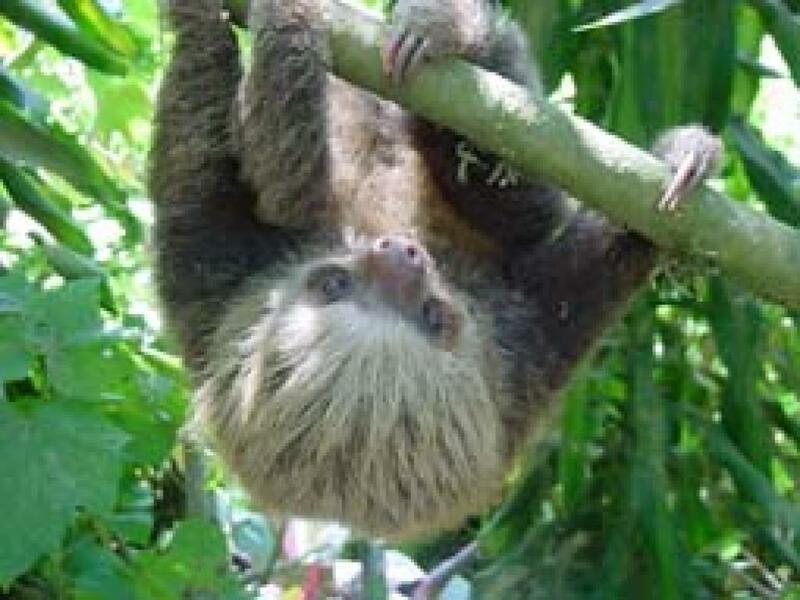 You might also get to see other creatures such as the patient two-toed sloth and the kinkajou. Of course, animal sightings are not guaranteed but you will learn enough about the forest at night to make it very interesting! 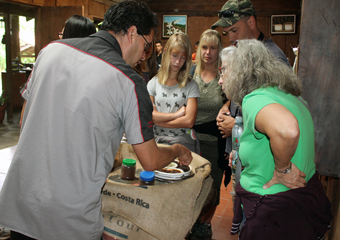 Discover the coffee plantation - visitors have the opportunity to learn about the coffee plants. Then a visit to the facilities where the actual coffee production takes place, peeling and drying of coffee berries and the toasting area. Then there is a short break where you can do a little coffee and savor the different types of coffee roasts. The last part of the tour is the observation of nocturnal wildlife. This takes place in a protected forest that extends along a creek that runs through the coffee plantation.